Roadtrippers Australasia partners with ATDW to provide travellers with a comprehensive choice of travel options. 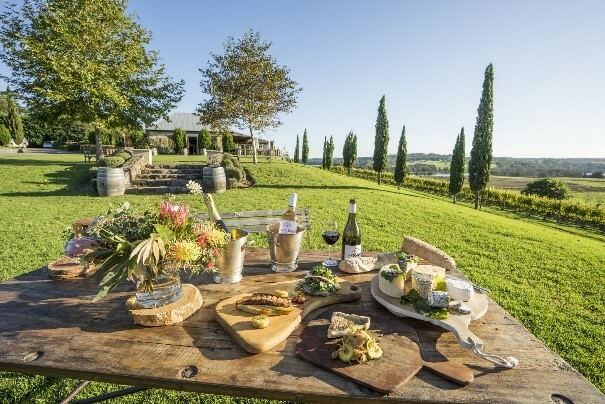 Roadtrippers Australasia, the popular network of tourism sites and apps, turns travellers into explorers by offering them things to do and essential information as they travel around Australia and New Zealand. Several tourism technology brands come under the umbrella network including Roadtrippers.com, an itinerary planning website and app, that helps travellers plan by choosing a beginning and end destination on a map, then populating it with ideas. 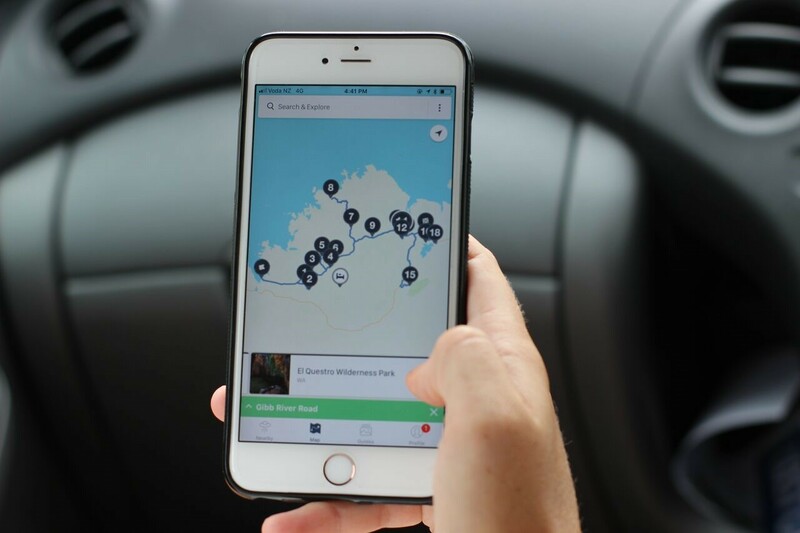 Plus Campermate, another popular app which delivers in-trip finds such as nearby accommodation, petrol stations, ATMs and things to do on the move. 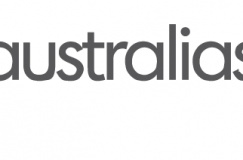 Roadtrippers Australasia established a partnership with the Australian Tourism Data Warehouse (ATDW) in 2017 as they wanted to ensure their Australasian network offered the most comprehensive and best quality POIS (Points Of Interest) for Australia. The breadth of places on ADTW’s database also appealed to Roadtrippers Australasia. “With 11 categories we were able to cover a wide variety of tourism places – from food and drink to accommodation to general services. The abundance of images and multimedia available also made the ADTW an attractive option for us because pictures are key to enticing tourists,” says Shale. Roadtrippers Australasia target both domestic and international tourists. “Our technology enables us to geo-target people while they are travelling around, and we work hard to make sure we’re sending the right message to the right people at the right time to get a result.” They also gather valuable data on travellers’ movements* and provide insights to regions and businesses. Check out their great site and video here.